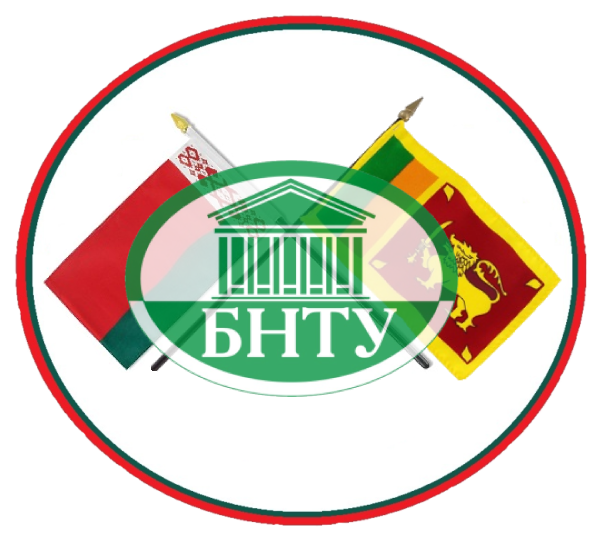 American International Campus (AIC) a member of IMC-AIC Education Consortium partnered with Belarusian National Technical University (BNTU) of Belarus for Engineering Bachelor's Degree Completion Programmes in Sri Lanka. AIC with the core competency of providing and facilitating quality education at an affordable cost is a leading transnational education provider operating in Sri Lanka. The official unveiling of the four-year Engineering Bachelor's Degree programme was held at Cinnamon Grand hotel. AIC Executive Director and CEO Dr Gishan Sumanasiri said AIC's partnership with a prestigious European state university, BNTU is a landmark in the history of transnational education in Sri Lanka.